Who among you considers FOOD as everything? Of course, I know you do! It is almost the default answer to everything. Take it from me, I can’t live a day without indulging my food, lol. May it be in any special occasion, celebration, promotion, or even during breakups and when in depression, you name it! FOOD - there is always be food ready to fill your inner needs, heart’s desires and self’s emptiness. It catches you if life’s rhythm is a little bit unsteady. Okay, enough with the cheesy tickly lines, hahaha. 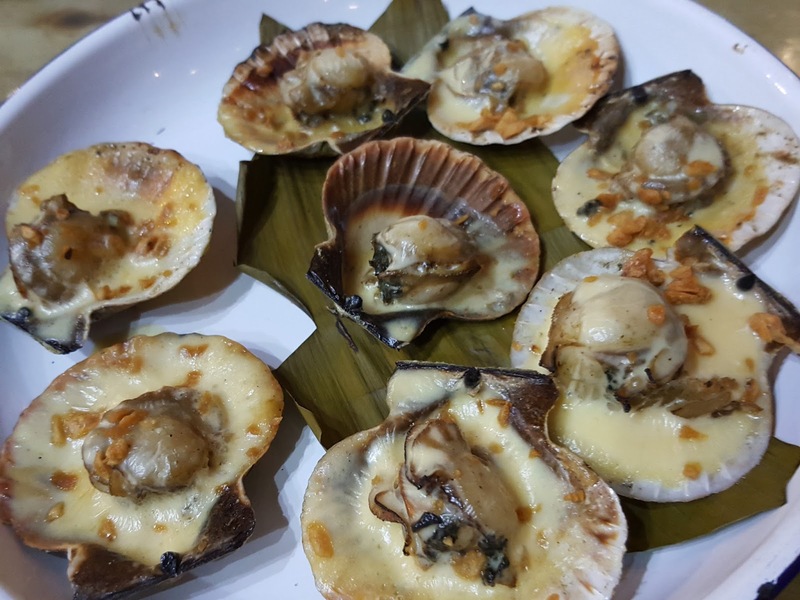 A lot of my friends have been asking me about new food destinations in Cebu. They are under the impression that since I am an online influencer or a blogger, I should know everything. That is funny. Are you kidding me? *insert blank stare here* Trust me, I don’t. I am just a normal (well sometimes, above normal) person in this city trying to find my true calling and I don’t know everything, but I can share some places I have been into and can narrate my experiences and observations. 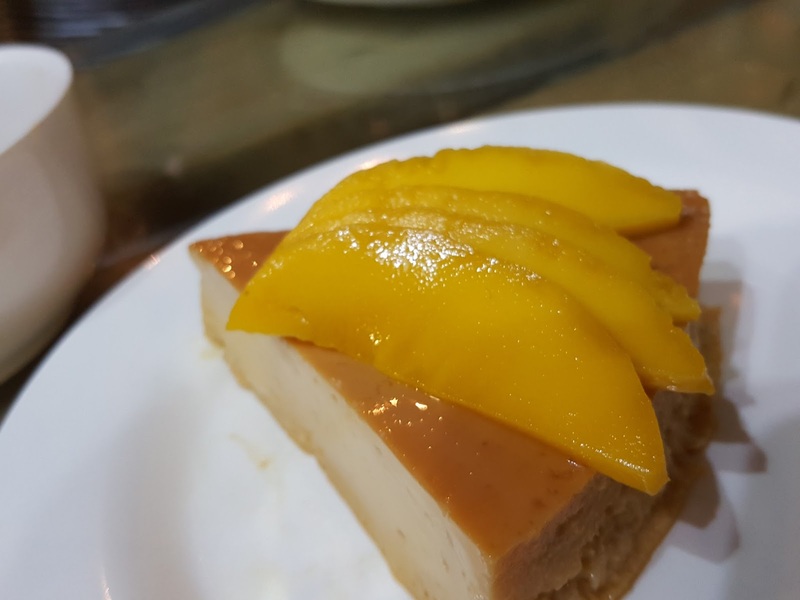 There are heaps of restaurants in this city that you probably already know so I am going to mention the following destinations that are new to me (and I think new to you, too). If you are wondering what “Egao” means, it is actually a Japanese term for “smiling face”. Expectedly, you will see staff’s smiling friendly faces in this place. 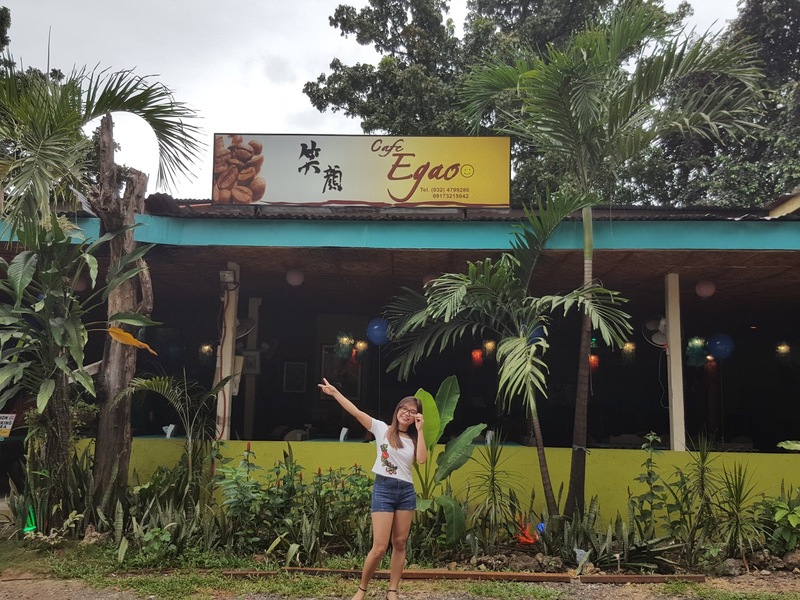 Café Egao is Filipino-Japanese café located in Nasipit, Talamban, Cebu City just in front of Adolfo’s Furniture shop. 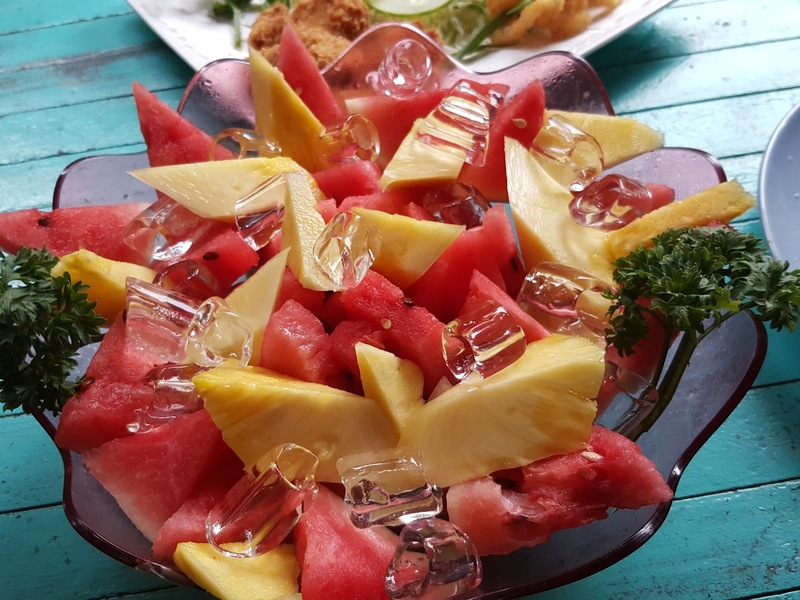 This is a cozy and homey place where you can spoil yourself with dishes, desserts, pasta, salads, snacks, teas and lattes. The outside view of the café is a cool sight of green shade where big trees and bushes grow thick and free. Yeah, that is a happy "me". It was so funny finding my way here because I thought it was very far. Gosh gracious, it was the very opposite because it was just a 15 minute walk from my place (near USC-TC). Okay, this seemed to be one of the signs that I should start exploring cool places near my private place. What are my personal favorites in this place? Takoyaki, Baked Penne and their signature no artificial sugar added drinks. I sometimes needed to surrender sugar in my diet so this place is just perfect. 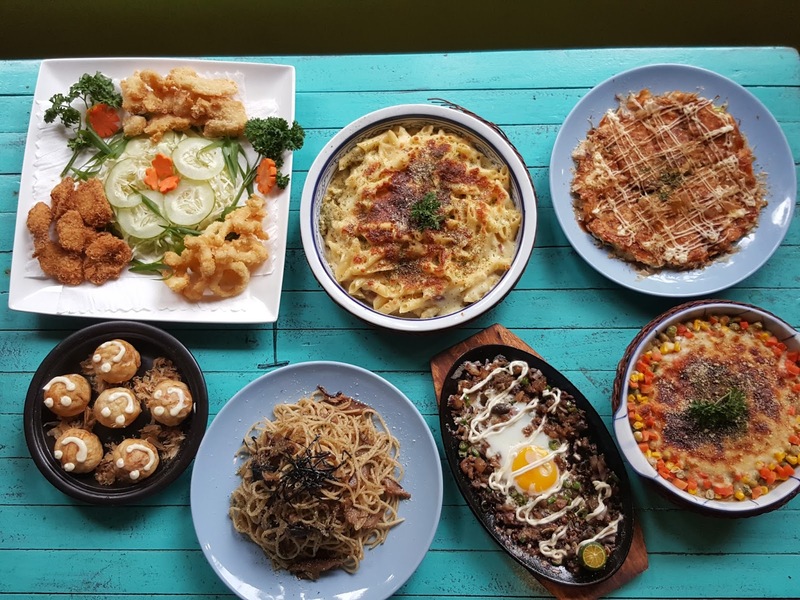 If you want authentic Filipino dishes, then head to this restaurant. Mind you, it will really be worth it! This is located in M.C. Brioness St, Cebu City, just in front of Plaza Independencia. 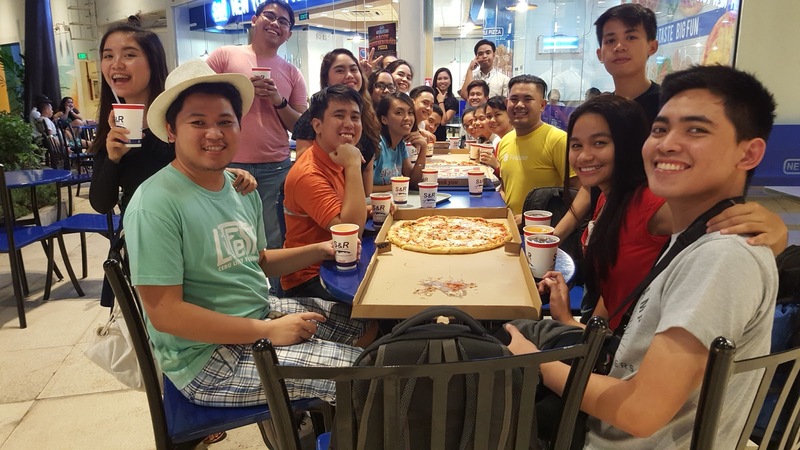 They have all-Filipino-staff so if you are a Filipino, then how about “mang-spot tag chix” kind of conversation with them? Nah kidding! 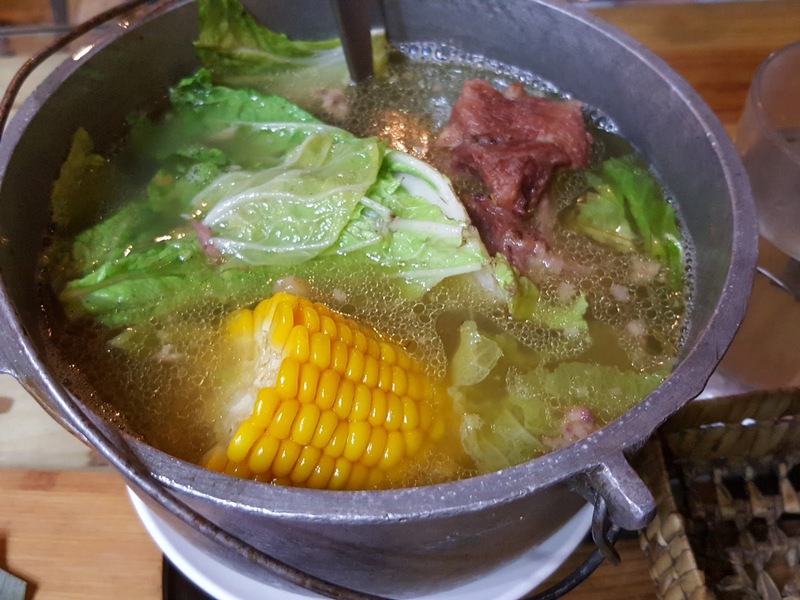 If you are a foreigner, then this is the perfect place to know how Filipino foods taste and what they look like. I’m not really a guru when it comes to Cebu City's specific places. I might be living in the City for eight years already but I still don't know all the road mazes, shortcuts and whatnots. Jeepney conductors, Google maps and Uber/Grab are always my friends when I'm going to a specific places. They are a big help in getting me out from the labyrinth kind of feeling I always get. 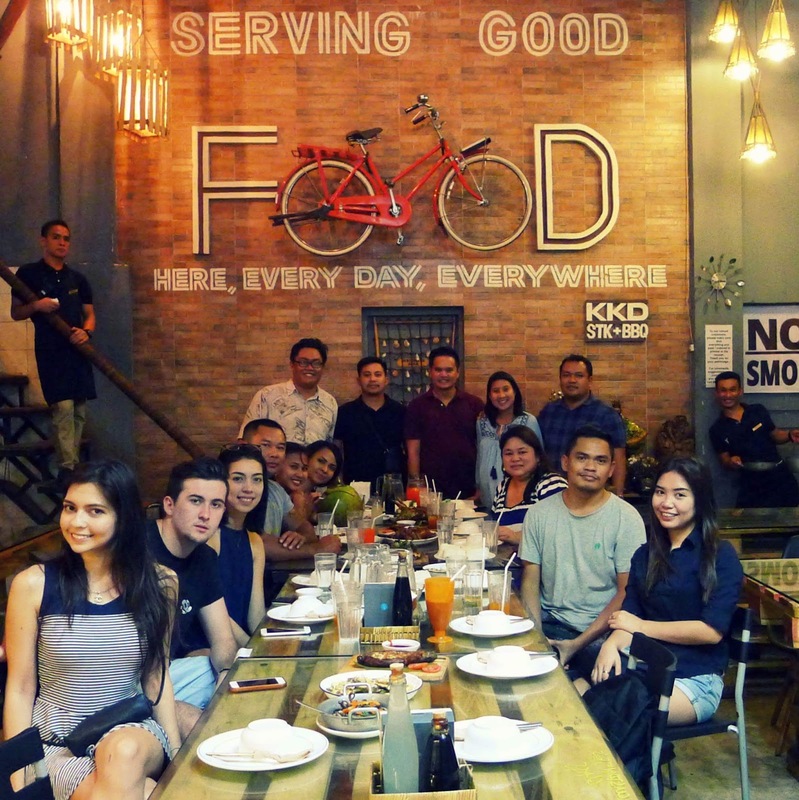 So when I went in KKD BBQ +STK restaurant, I was lost. I entered in Plaza Independencia. Very funny! Well, I saw couples dating, kids playing, dancers practicing, group of friends lying on benches and then there’s me - a lost puppy, huhuhu. I messaged my co-influencer friend and he picked me from there. Pak na pak ang awra! This place was once a garage but the owner transformed it to something more worth visiting for... thus, a restaurant. They have nightly live band that a music addict like me enjoyed very much. What are my personal favorites in this place? All, because hello I am a Filipino. Manok Bisaya, Pork Nilaga, Scallops and Leche Flan are worth-mentioning. Okay, I’m drooling now. 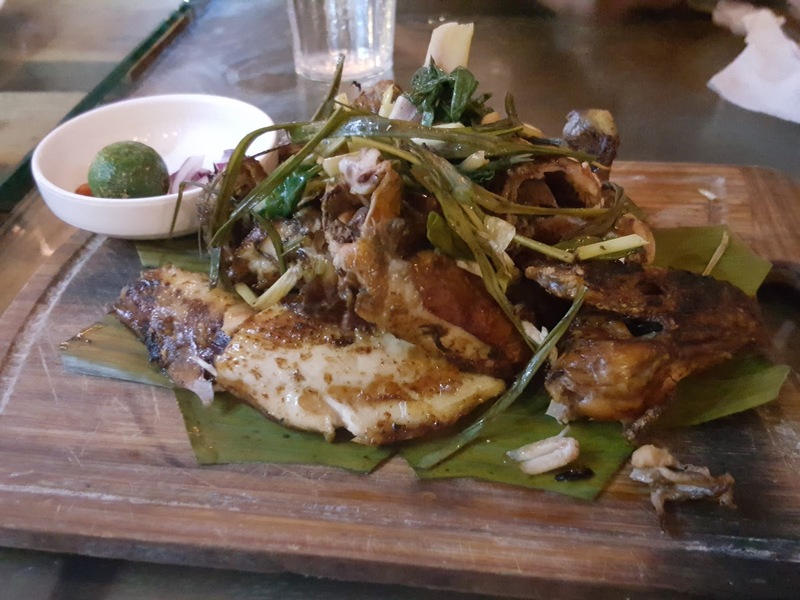 Manok Bisaya. Messy looks but tastes good. Prices are affordable that range from 100 to 300 pesos. 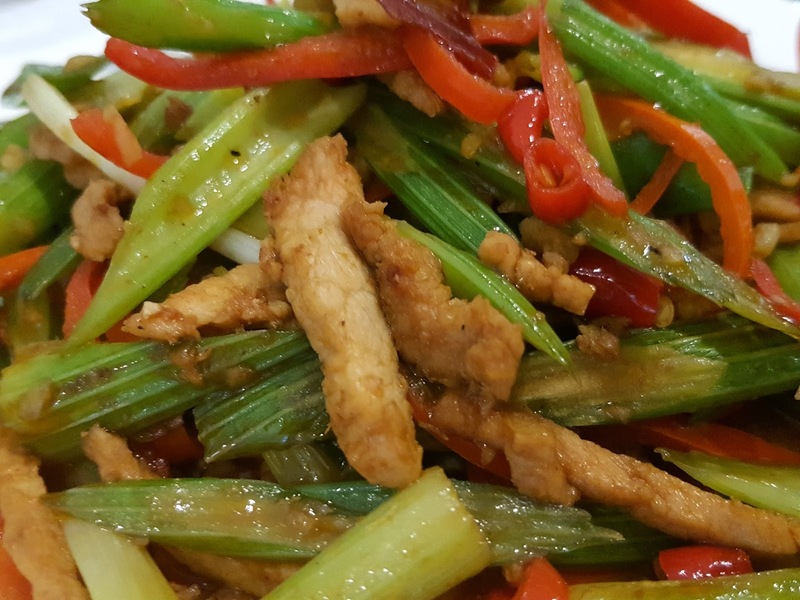 Now that we are done with our Filipino cuisine, let us jump to Chinese cuisine, shall we? Okay, fasten your seatbelt and get ready your milk because this will be a spicy adventure. 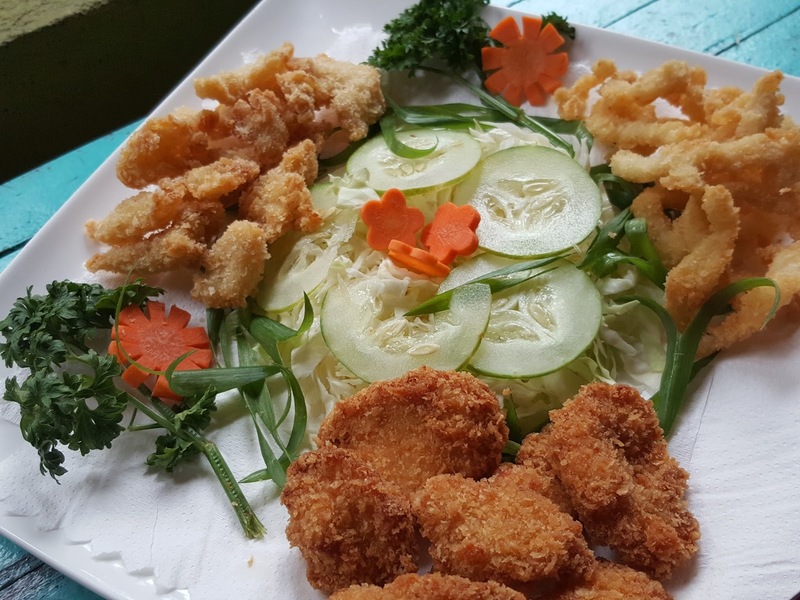 MAO JIA Hunan Cuisine is located in Crossroads Place, Cebu City besides The Distillery. 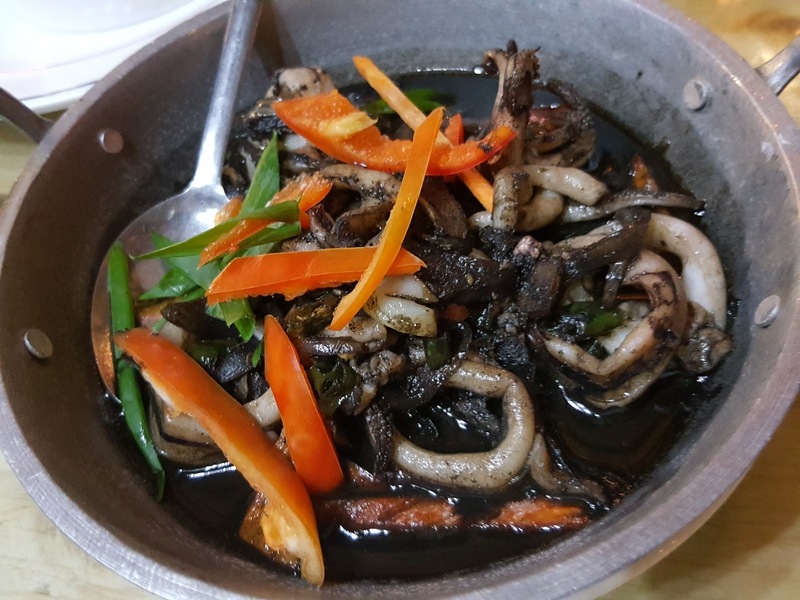 As the name suggests, this place is serving authentic Hunan Cuisine. Wait, what does that mean? 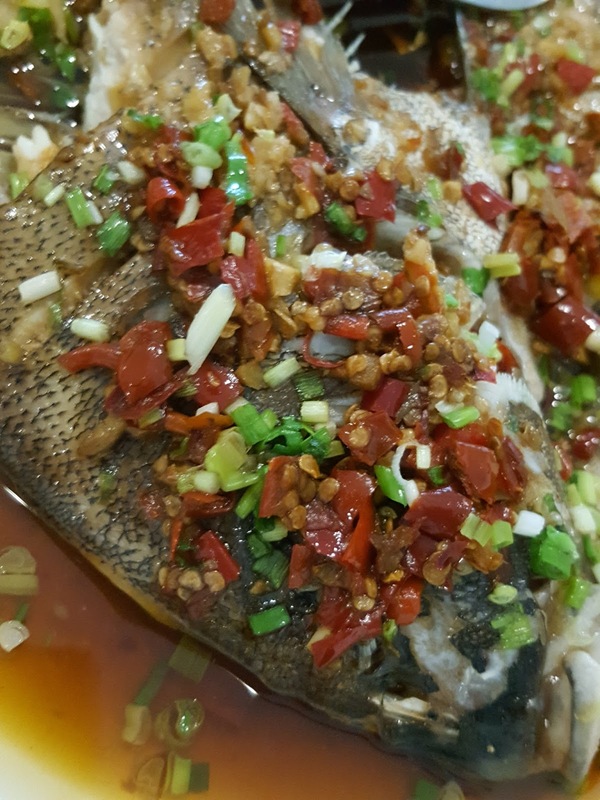 Hunan cuisine, also known as Xiang cuisine, consists of the cuisines of the Xiang River region, Dongting Lake and western Hunan Province in China. 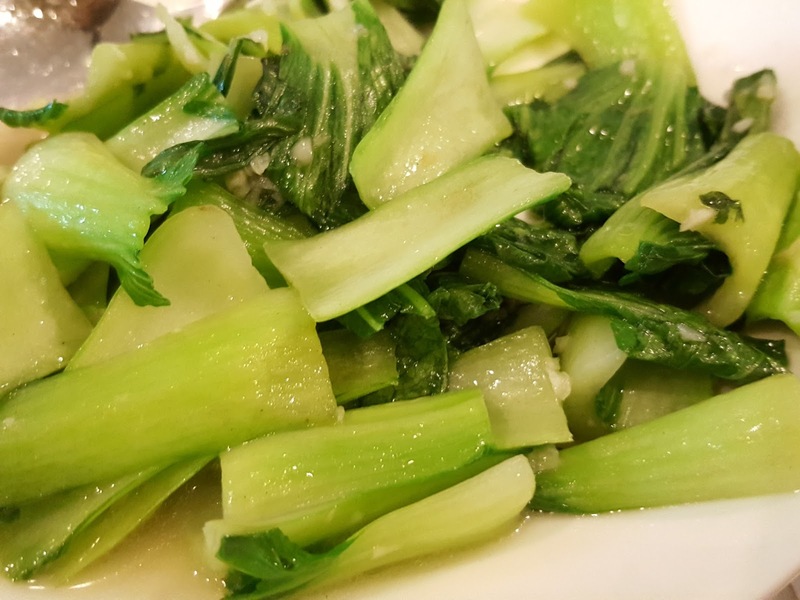 It is one of the Eight Great Traditions of Chinese cuisines and is well known for its hot and spicy flavours, fresh aroma and deep colours. To say it directly, foods here are spicier than my normal preference and taste less numbing and sourer. My friends invited me to eat in this restaurant during my sleeping hours so obviously, I was still daydreaming when I was on my way towards here. But when I got inside and started gulping their foods, I felt alive and hotter, lol. Their spicy foods did it to me. I gulped chilis peppers! I am not really a big fan of spicy foods. I mean, I wish I am but my tastebuds just couldn’t handle the explosion it will cause inside my mouth (it likes sweets; it always does awe except kimchi of course). Spicy foods makes me cry inevitably. Crazy, I know. So, for those of you out there that likes spicy very much, this is your place. Get over the processed noodles in Samyang Spicy Noodle Challenge and switch to “real” spicy foods in this restaurant. What are my personal favorites in this place? Cabbage, Eggplant and the peanut in the chicken dish. I set aside all chili peppers. 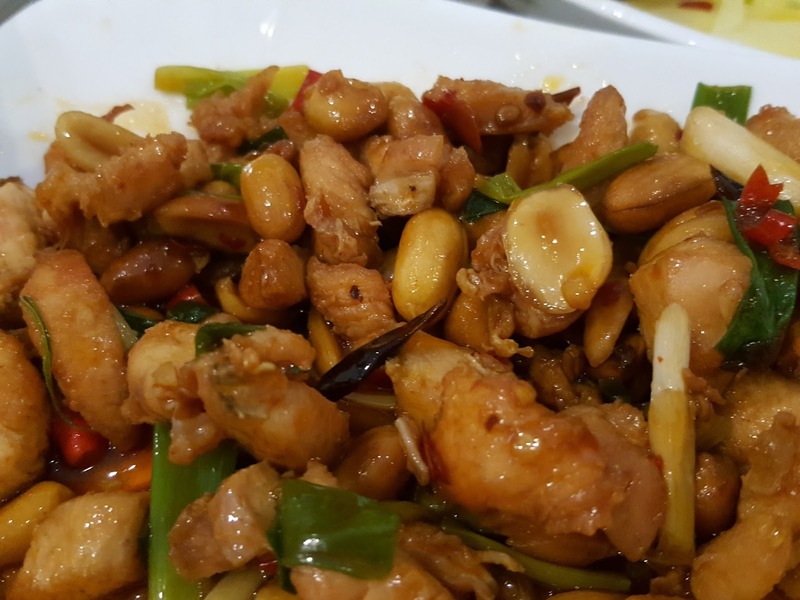 Spicy Chicken with Peanuts. I love the peanuts! This will be all for now. I still have lots to share. 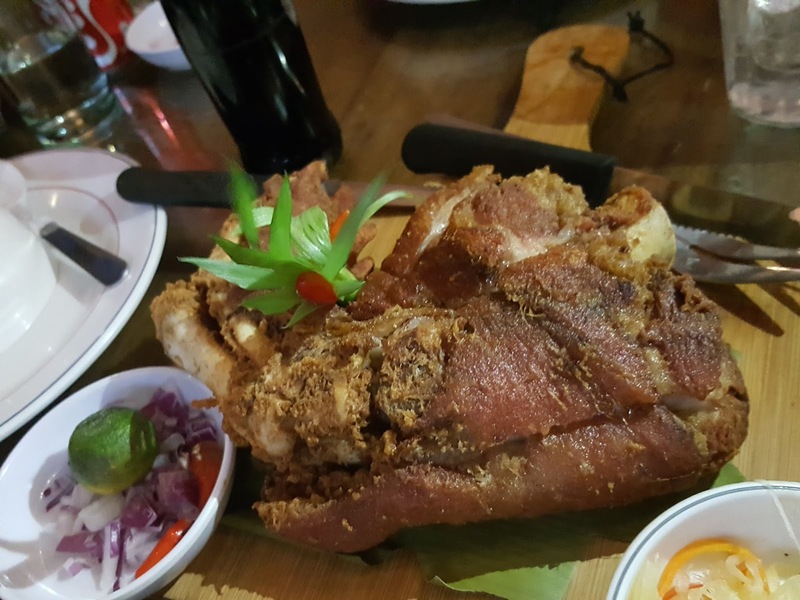 Watch out for more food destinations and my experiences in my next posts. Ice cream? Burgers? I will cover that too. Let us be hungry together.